SLH Home Systems is proud to be a trade partner with Pebble Creek Custom Homes. 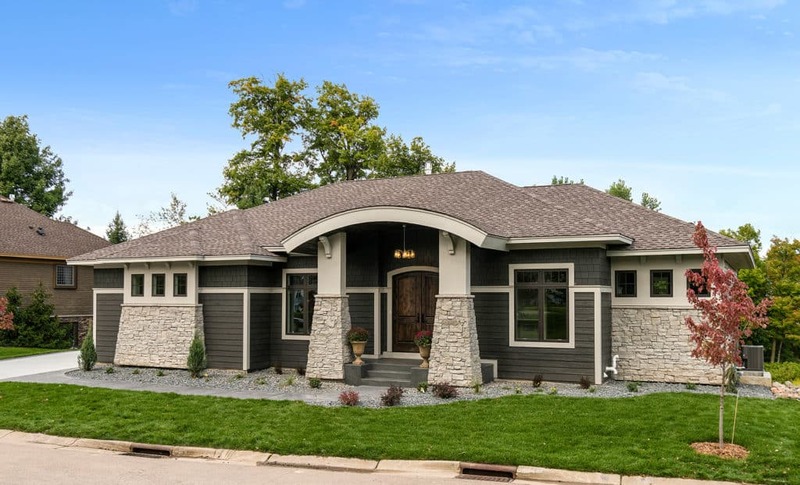 This beautiful model home is located at 2936 Preserve Blvd in Prior Lake. Some of the low voltage features that SLH included in this home include an Alarm.com security system with automation. The items we automated include the thermostat, door locks and door bell camera. We also wired for music and a 65″ TV over the fireplace. This is a spectacular home and a must see!